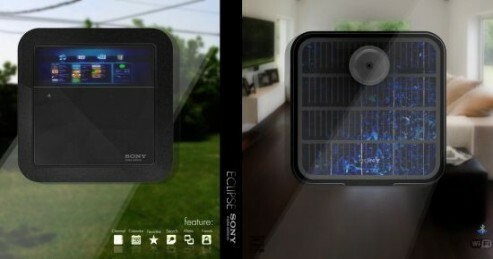 Sony Eclipse is a solar powered personal media player concept designed by Hoang Nguyen. Sony Eclipse concept has designed to have integrated photovoltaic cells capable of harvesting solar energy and store the power on the built-in rechargeable battery. All you need to do is find an appropriate on your glass windows or glass walls with enough exposure to solar energy during the daytime. 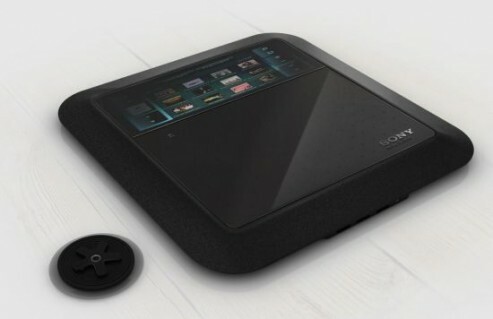 Sony Eclipse is a neat personal media player concept that will be able to synchronize media files using its Bluetooth and Wi-Fi feature. You will also find USB port and auxiliary input. 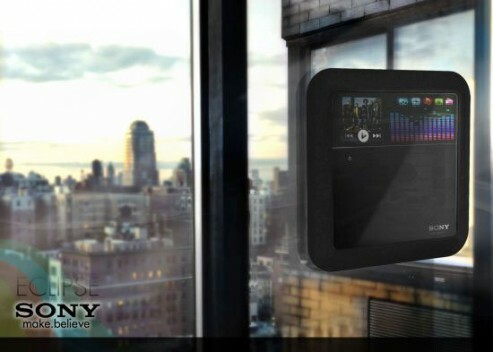 Hopefully there will be info on pricing and where to get this particular gadget soon.